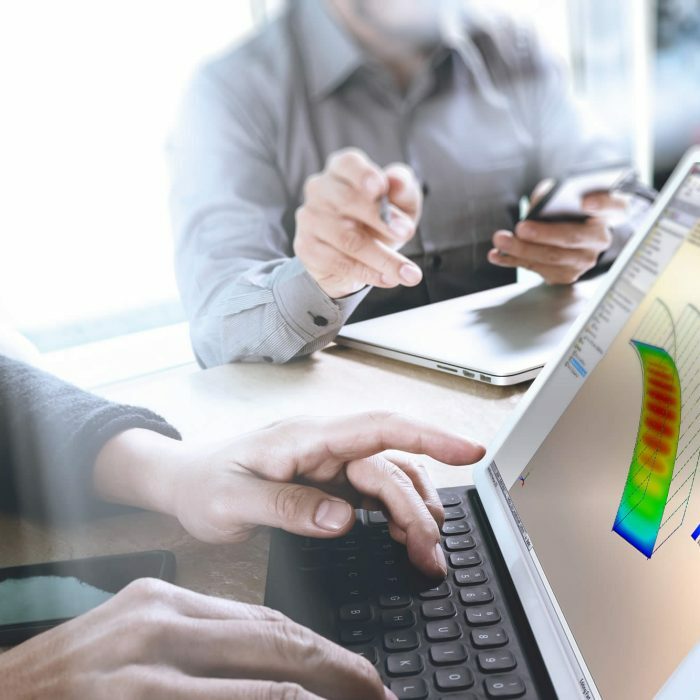 Visit our Calgary Alberta location (in Sunridge) to meet local certified 3D experts and discover SOLIDWORKS 3D design software, Aras Innovator PLM, and Stratasys 3D Printers. The office space is recently renovated and houses our local technical sales and customer support staff. With state of the art training rooms you can take a SOLIDWORKS class; and with our in-house 3D Printing Lab you can experience the latest in 3D printer technology. The possibilities of 3D Printing for your product development and manufacturing are endless. Everything from concept models to creating end-use parts. 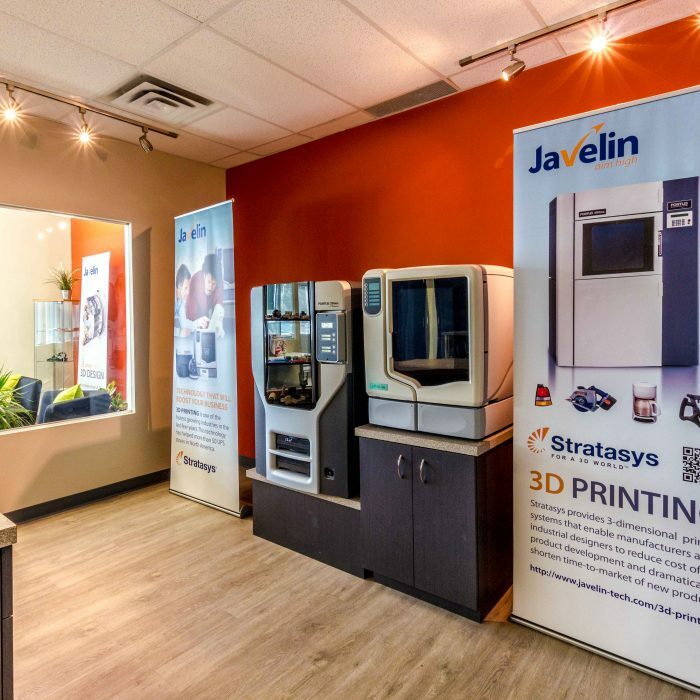 We invite you to visit our Oakville head office 3D print lab to see a 3D printer in action, review our vast selection of sample parts; and speak to a 3D printing expert.